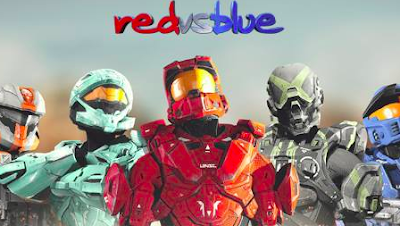 Home » Expired Contests » Enter to Win Red Vs. Blue: The Shisno Paradox on Bluray! 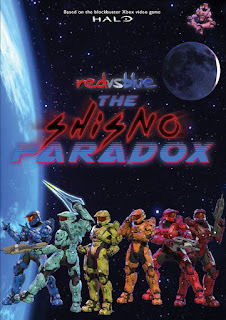 Enter to Win Red Vs. Blue: The Shisno Paradox on Bluray! In Red Vs. Blue: The Shisno Paradox, a simple trip out for pizza ends with the Reds and Blues scattered and lost in time. Their ridiculous adventures in history inadvertently make them pawns in a war between Gods and Titans, which has been raging since before the dawn of time. Red Vs. Blue: The Shisno Paradox bursts onto Digital Platforms on November 6th, 2018 and Bluray Dvd Combo Pack on January 1st, 2019.